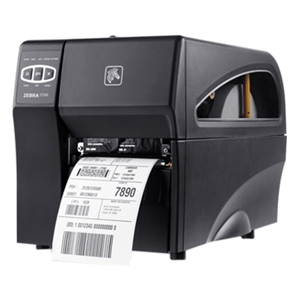 The industrial-strength 170Xi4 with 203- or 300-dpi (8 or 12 dots per mm) print resolution can print large volumes of labels, promoting greater productivity with fewer roll changes. 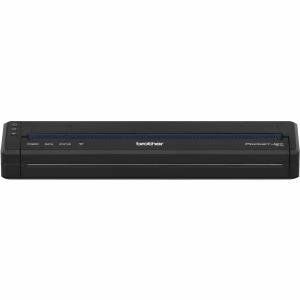 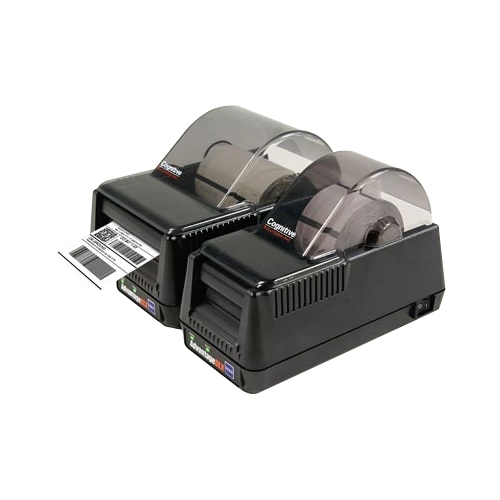 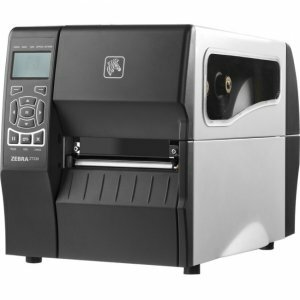 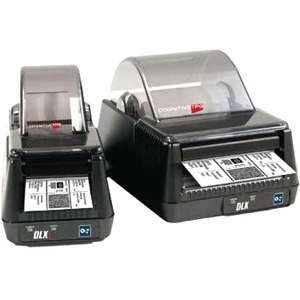 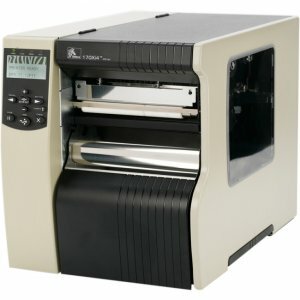 Or it can execute intricate, high-resolution print applications at a quick 8" (203 mm) per second. 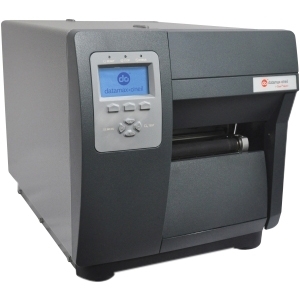 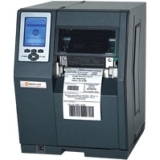 With its all-metal construction, this printer is ideal for tough applications including compliance labels (AIAG, ODETTE, UCC/EAN-128, etc. 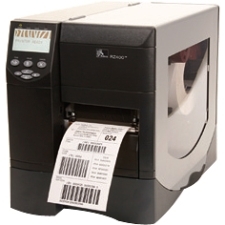 ), product identification labels, and pallet shipping/receiving labels, either on demand or in batches.